Davis & Associates, P.C. has proudly served Hampton Roads, Virginia since 1982! 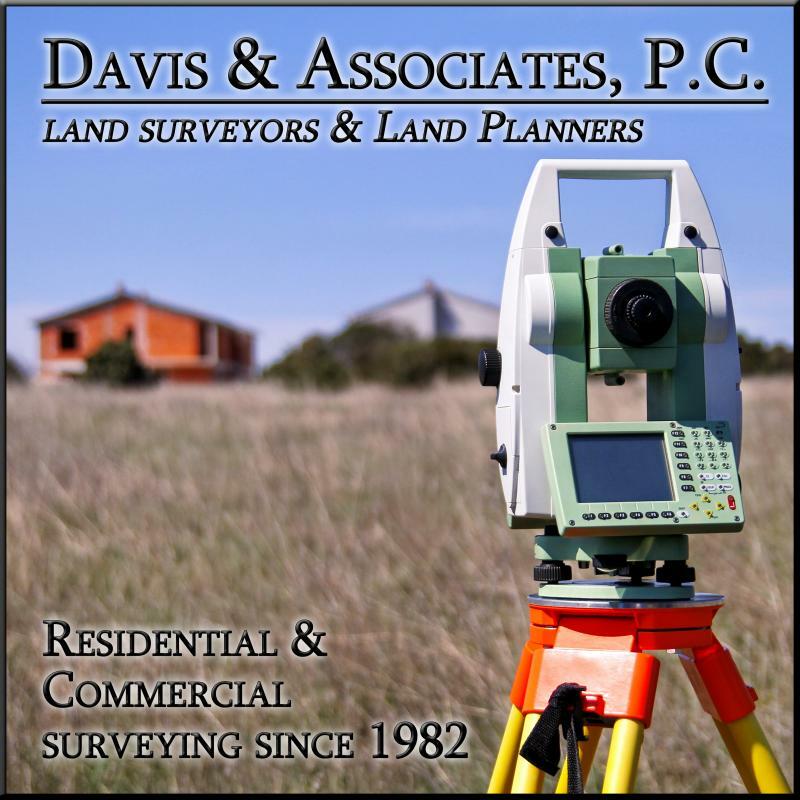 If you are purchasing a new home or property, installing a fence, constructing a home addition, developing a commercial lot or residential subdivision, you may need a survey to establish the property boundaries and/or to determine the buildable area. For a list of complete services please refer to the Services tab on the left side of the page.